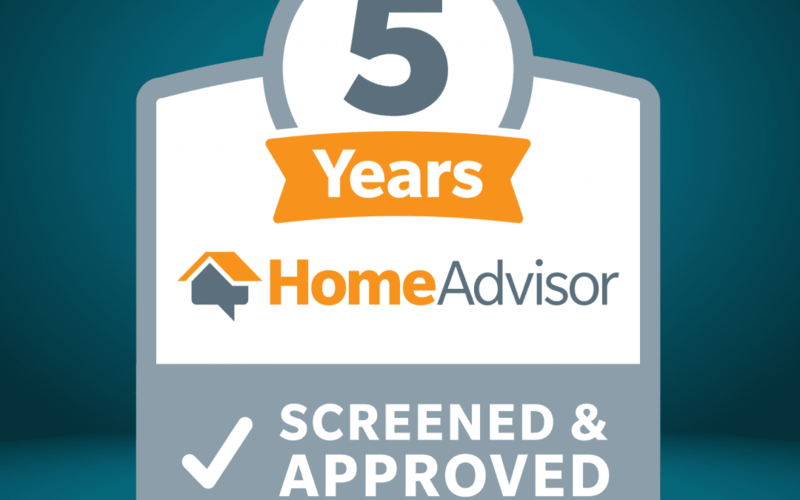 We’re celebrating 5 years of great ratings on Home Advisor! We love taking care of your home tech and security needs. Thanks to everyone who’s left a review of our company, every little bit helps!